The Near South Side is one step closer to getting a new neighborhood high school—and the National Teachers Academy (NTA), an elementary school for a small but densely populated strip of the area, is one step closer to closing its doors. Two weeks ago, the Chicago Board of Education approved Chicago Public Schools’ controversial Near South Education Plan, which will repurpose the elementary school’s campus as the site of the new high school. 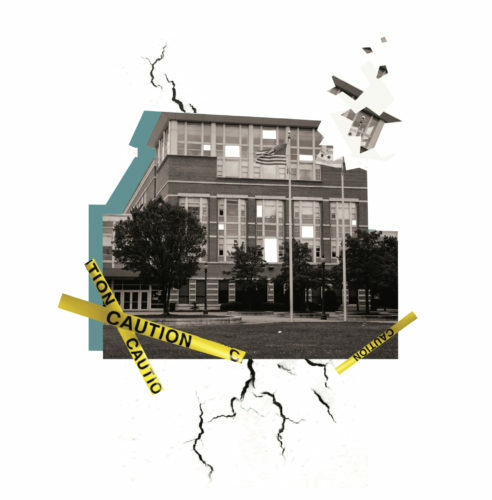 Who Controls South Loop Schools? CPS plans to close National Teachers Academy. Parents say it’s a political maneuver. 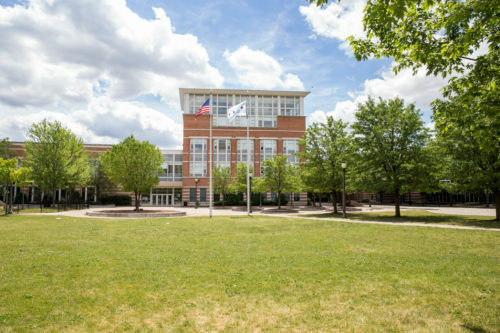 The National Teachers Academy (NTA), a neighborhood school on the Near South Side, is “one of the premier facilities in the school system,” one University of Illinois at Chicago (UIC) expert said. Its teachers have received city and state awards. It outperforms most schools in the country for reading and most Chicago public schools for attendance, and it’s improving at above-average speed.